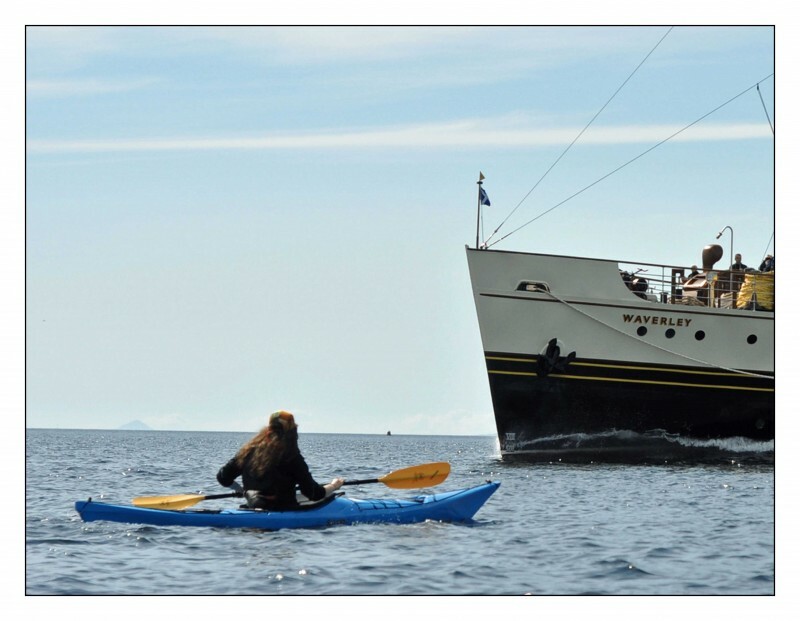 experience and knowledge associated with Coastal Sea Kayak Award holders. No prerequisites, yet some experience of kayaking or canoeing would be beneficial. 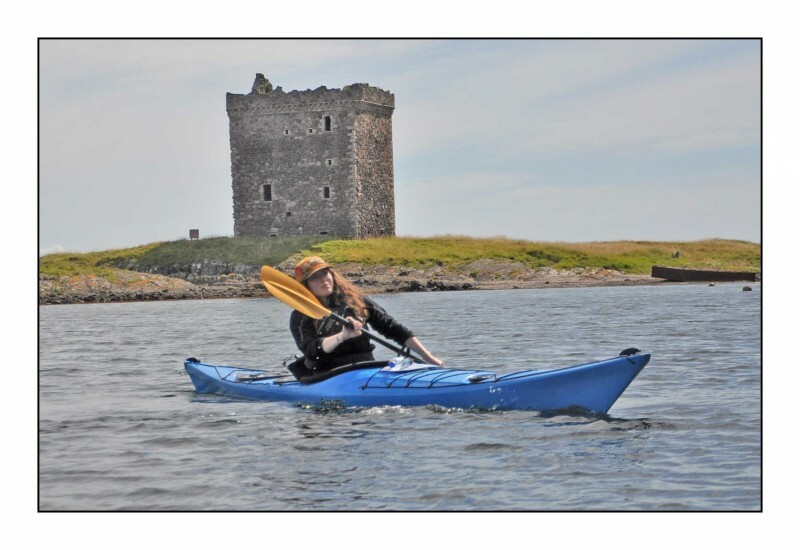 More details are available on the Scottish Canoe Association website. Getting wet is unavoidable so we will make sure you have the correct gear. Peak UK wet-suit, wet-suit boots, buoyancy aid, spray deck and cag top is available for your use and can be dried overnight ready for the next day’s action. You are of course welcome to use any of your own equipment, just run this past your coaching team. Time will be spent on this course talking through appropriate clothing; making sure you are aware of whats best for the sea conditions you are likely to encounter.